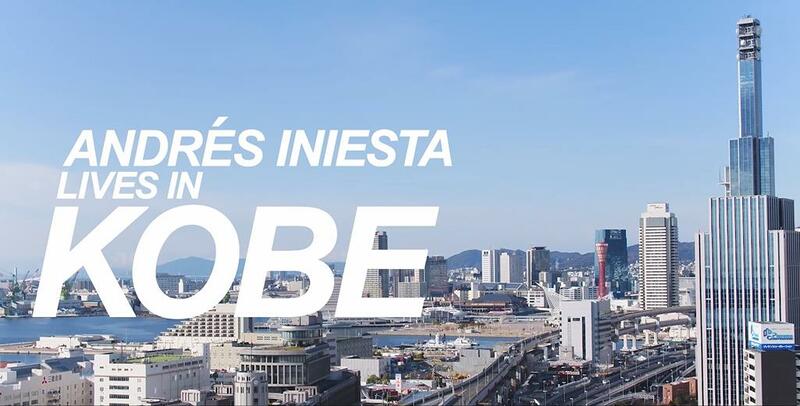 PR Video of Kobe from Andres Iniesta! Kobe and Barcelona signed an agreement to become sister cities in 1993, and have since conducted many exchange activities in culture, music and sports. This year marks the 25th anniversary of our sister city relationship. To commemorate this anniversary, we produced a PR video starring former FC Barcelona member Andres Iniesta, who joined Vissel Kobe this year. Starting today, we will begin to release the video on the city’s official social media accounts including YouTube. The video will be shown at the event for the 25th sister-city anniversary event in Barcelona, uploaded on the Kobe City homepage and official social media accounts, and used in city promotions for tourism in Japan and abroad.